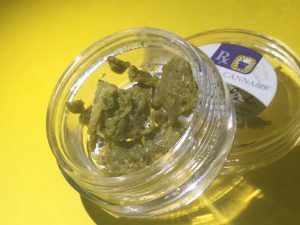 The patient open class is for any Arizona MMJ cardholder and Arizona MMJ cultivation rights card holder and/or Arizona MMJ caregiver cardholder that would like to enter there flower (only cultivation rights card holder) and concentrate categories and be judged just as the dispensaries but your class is only open to the patients. We will be taking (none identifying) Errl Cup open class entries no later than December 15th, 2015. Each entry will be identified with a number and you will be announce by that number. Only the winner of the 1st 2nd and 3rd place Errl Cups in each category will be given a Cup We will make the announcement at The Errl Cup and at that time we will only again indentify the winners by number and we don’t expect you to come up receive The Errl Cup but if you choice not to The Errl Cup will be available for pickup at the end of the presentation or after at a partnered store front and if desired when filling out entry you have the option to receive in mail if address is proved. All winners will be contacted by email. 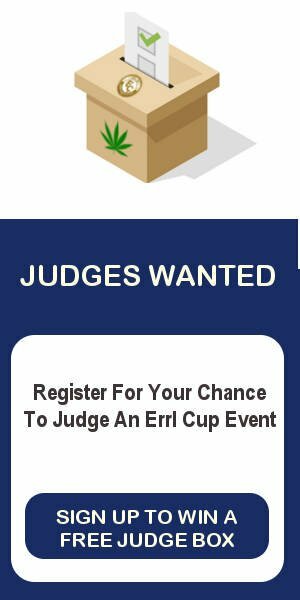 Email errlcup@gmail.com for more information. See you at The Errl Cup!